Enjoy tranquility, comfort and a country breakfast. 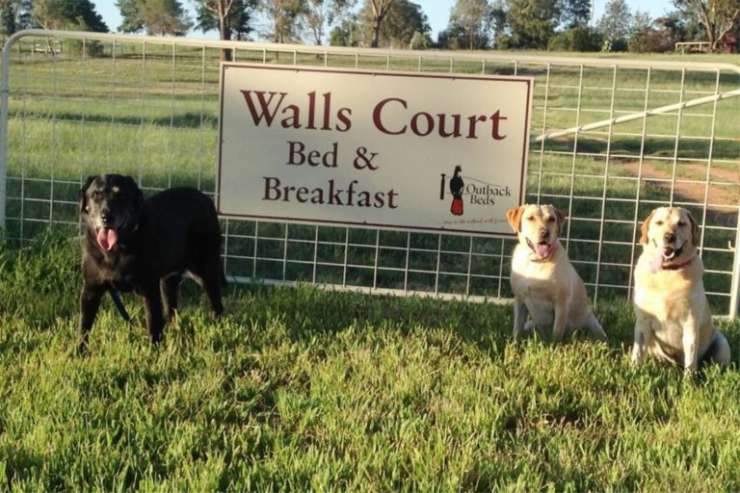 At Walls Court your suite is on a farmlet only minutes from the city and attractions, including the zoo, where your hosts are volunteer guides. 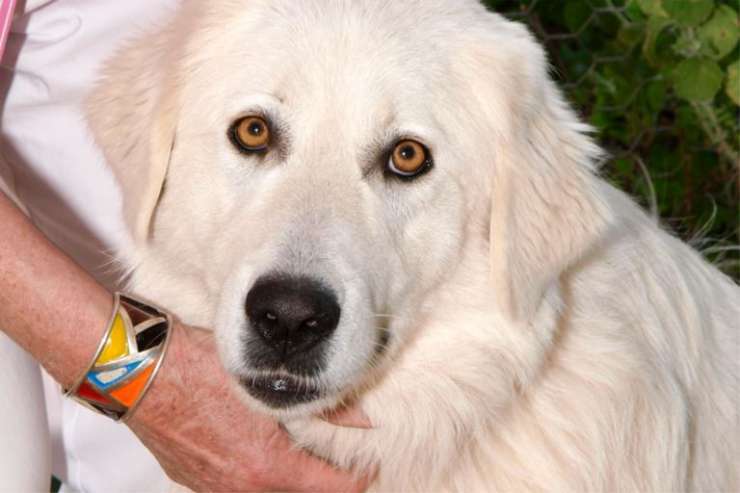 Your pets are welcome by arrangement. 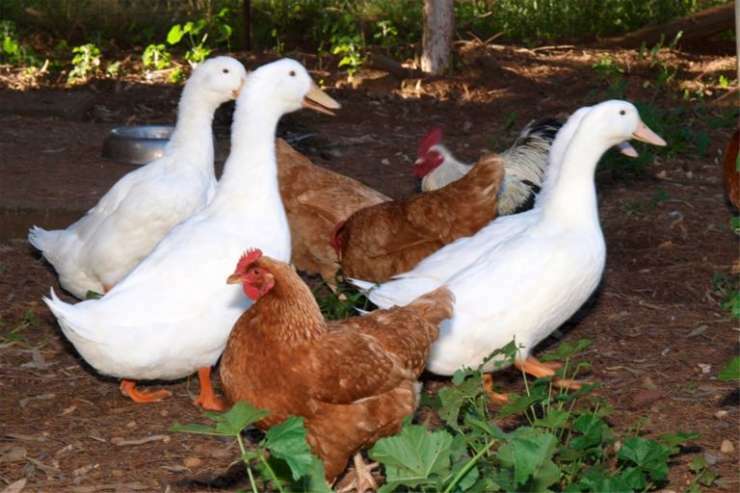 • Zoo Packages: Two adults, two children bed and breakfast plus zoo entry $500. Ask about other combinations. 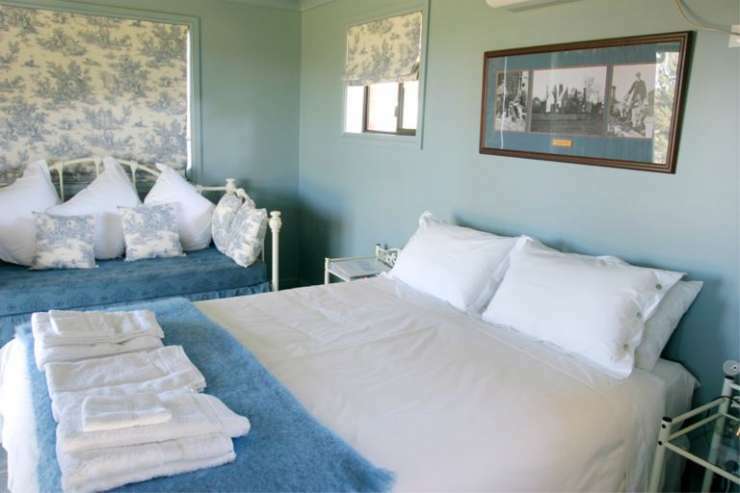 Accommodation is set in free standing self contained units with private bathrooms, queen or king sized beds, reverse cycle air conditioning, television/DVD and radio CD player. 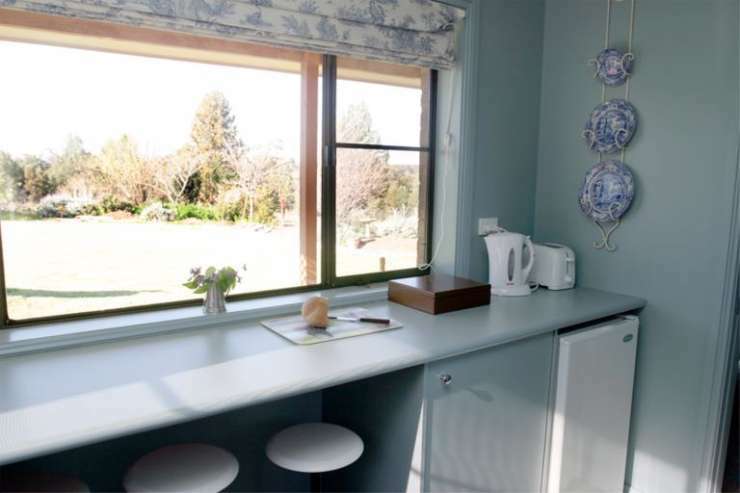 Breakfast areas have refrigerator, microwave and tea/coffee making facilities; The Stables has a large dining table. 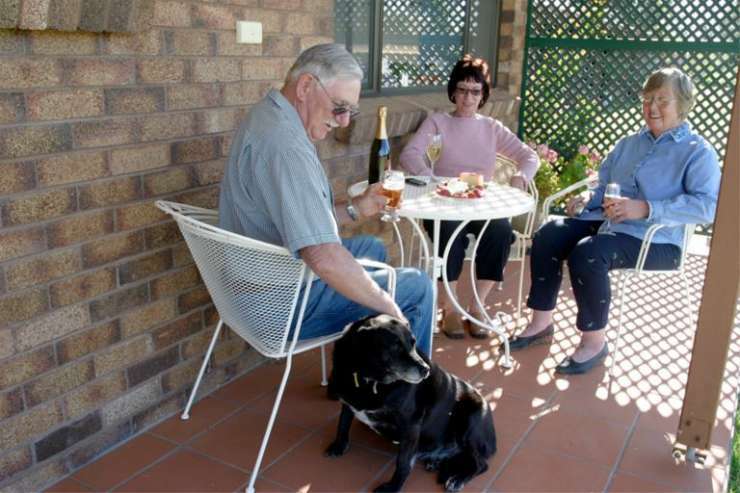 Outdoor settings on the verandas allow for relaxing and/or smoking. 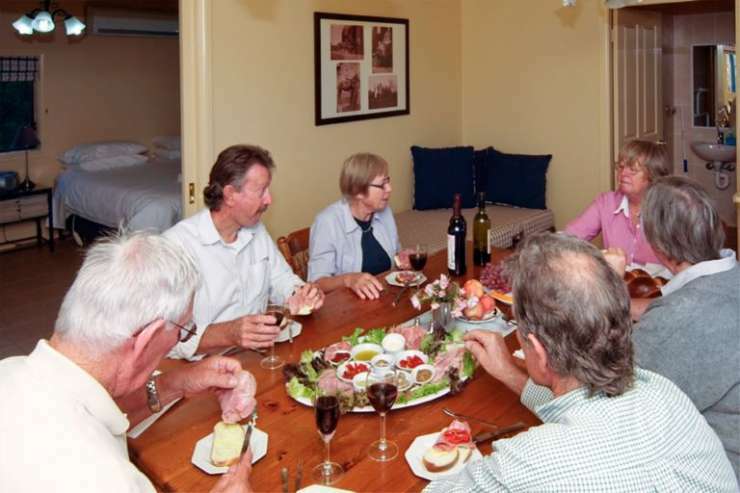 Each unit has a Weber Q barbeque..........Walls Court Bed & Breakfast is eight kilometres from Western Plains Zoo entrance and as volunteer zoo guides, we welcome visitors to the zoo. It is twelve kilometres to Dubbo city's shopping. 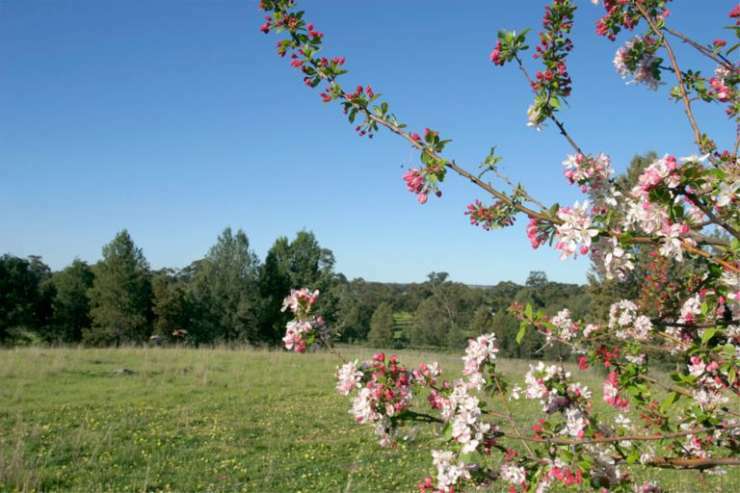 Other attractions nearby are the award winning Red Earth Estate Winery, Dubbo Observatory and Dundullimal, the oldest slab house in Australia.